Of our patients scoring in the top ten, some suffer from more than one of these conditions. Fortunately, we have lots of treatments and solutions. Some are very simple and affordable, with early intervention. If you find yourself among the top ten, give us a call and we'll help get you started on the road to recovery. If you have heavy plaque and tartar deposits on your teeth it's extremely important to attend to the condition. We may need to remove it through a process called debridement, using hand instruments and ultrasonic tools to dislodge the plaque and tarter from the teeth. Further treatments may be required depending on the level of severity. 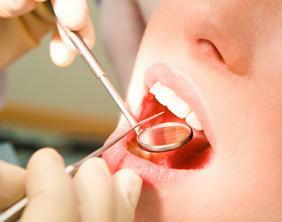 Debridement is generally required when routine oral health care hasn't been practiced. People who haven't come in for a cleaning for a long while may be at increased risk. Toothpaste contains safe levels of fluoride if used appropriately. For children over the age of 2, that means applying a small amount which can be safely absorbed in the system. Children should be trained not to swallow too much toothpaste. 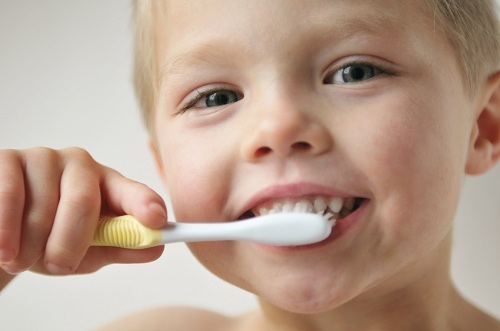 It's best for parents to apply the toothpaste to children's toothbrushes until cognitive skills reach a level of understanding that allows them to follow instructions and use good judgment.